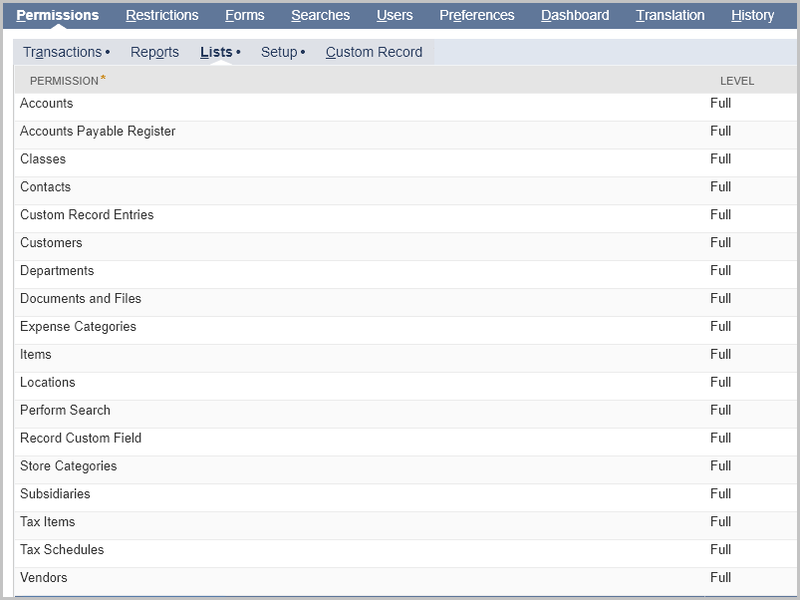 How to integrate Ezzybills with your Netsuite account? Go to www.ezzybills.com and click Try EzzyBills for free; Follow the prompt to set up a user account. EzzyBills can be connected to NetSuite via token based authentication. In order to do so, you will need to generate an application ID, consumer key and consumer secret as well as a token ID and token secret. Below’s a step-by-step guide. 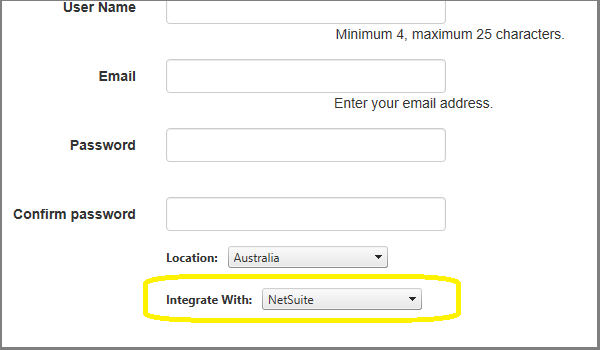 Login to NetSuite and click Setup -> Integration -> Manage Integration -> New. Set up a new integration as shown below. Click Save, and you will see application ID and consumer key/secrets. Copy and paste them in a text file on your computer to use them later. If this feature is not enabled, you will not see the permissions required in the next step. The administrator does not have token permissions by default. If you do not create a token role and assign it to your administrator, you will get a “Login access has been disabled for this role.” error when creating a token. Select the application and role we created earlier, then press save. Copy/past the token ID and token secret, and paste to a text file on your computer. Add ‘POMatch’ custom checkbox field to Netsuite -> Vendor Bill. Now when EzzyBills exports a bill to Netsuite, we check to see if there is a custom field ‘POMatch’. If there is, we set it to true if the Bill line and PO line match, and false if they don’t match. Netsuite Account: login Netsuite, Setup -> Company -> Company Information. Copy Account ID field and paste in this EzzyBills Setting. Netsuite Consumer Secret: use the Consumer Secret you saved at Step 2.1. 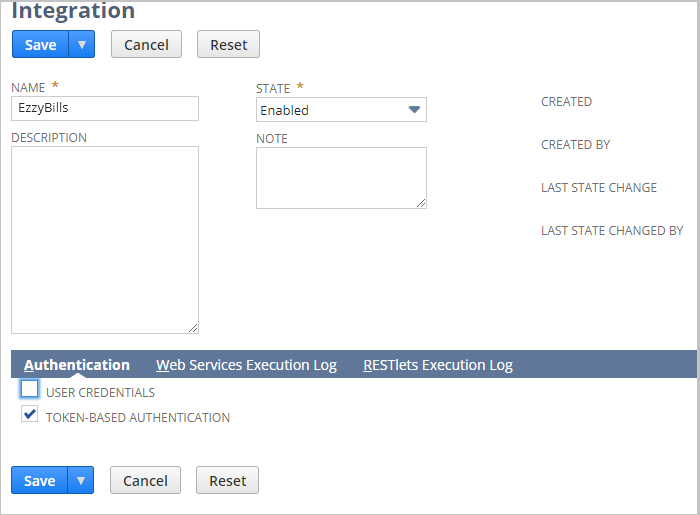 Netsuite Token ID: use the Token ID you saved at Step 2.5. Netsuite Token Secret: use the Token Secret you saved at Step 2.5.